Commonwealth Environmental Associates, Inc. works with homeowners, making every process and requirement easy to understand. We know that industry professionals and homeowners have completely different perspectives, knowledge and experience. Contact us if you have any questions. Home heating oil tank releases are important concerns for home owners and home buyers. Leaks from these tanks can result in dead vegetation, impact surface water features, impact a drinking water supply, release petroleum vapors in the home, damage to a furnace and loss of expensive heating oil. Initially, a tank assessment should be completed to determine if a leak of petroleum has occurred. The initial tank assessment typically includes the collection of soil samples adjacent to the tank to determine if petroleum has been released from the tank. If a leak is discovered, it must be reported to the Virginia Department of Environmental Quality (VDEQ). 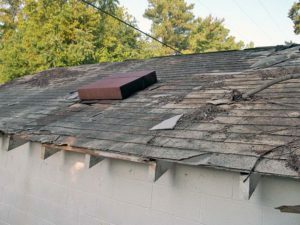 Most homeowner insurance policies do not cover these leaks. Fortunately, the VDEQ currently has a program to assist in the cleanup process. 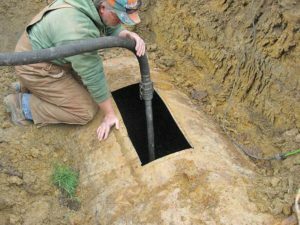 Typically, the deductible for the residential and farm use tanks is $500 through the VDEQ program. CEA provides the required services in all facets of underground and above ground storage tank management. CEA has immense experience with the testing, removal, replacement, site characterization, and corrective/remedial actions associated with these tanks. CEA has a firm understanding of current VDEQ regulations. CEA will assist the client in navigating the UST closure, installation, investigation, and cleanup process in a professional and cost efficient manner. Asbestos is a naturally occurring mineral fiber that has been used in many products found in the home that provide insulation, strength, and fire protection. U.S. EPA classifies asbestos as a carcinogen. If asbestos fibers are inhaled, the chance of contracting lung cancer or mesothelioma increases. Smokers who are exposed to high levels of asbestos have a much greater risk of developing lung cancer than nonsmokers exposed to the same level. Building materials that may contain asbestos include vinyl flooring, mastics, duct insulation and wrapping, pipe insulation, siding, roofing, drywall and joint compound, and plaster and skim coat. CEA has certified asbestos inspectors to assist clients with testing and consulting needs with regards to asbestos. If asbestos is found during an investigation, CEA can provide the consulting services required to assist the client in appropriately and cost effectively addressing the situation. Radon is a colorless, odorless and tasteless radioactive gas generated from the natural breakdown of uranium found within nearly all soils, rocks and water. The Surgeon General reports that Radon is the second leading cause of lung cancer within the United States, behind smoking. Radon gas moves up from the ground in to the air above and can enter your home through cracks / holes in the foundation or basement floors and bare earth in the case of crawlspaces. Radon can occur throughout the United States. While some areas have a higher probability of containing elevated Radon levels, the U.S. EPA recommends that all homes be tested for Radon. Even if your neighbor has had their home tested and did not have elevated Radon levels, you should still have your home tested. 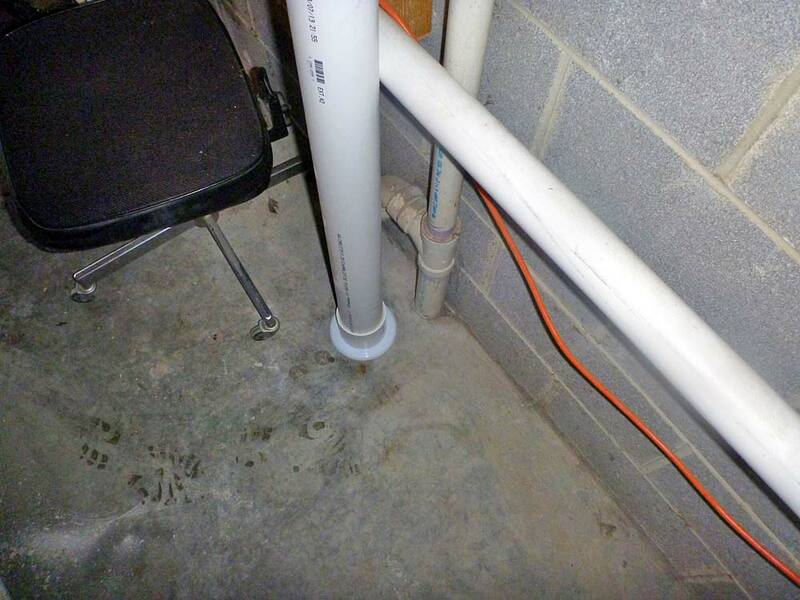 Testing is the only way to determine the radon risk within a home, and is easy and economical. Short Term and Long Term testing is available. Typically, a 48 hour test is conducted during real estate transactions. Long term testing (greater than 90 days) is recommended to more accurately determine the radon health risk within a home. The U.S. EPA recommends homeowners attempt to reduce radon levels in your home if they are at or above 4 picocuries per liter (pCi/L) .Radon mitigation involves properly ventilating the house to reduce radon levels. Mitigation techniques vary depending on the construction of the home. CEA personnel are licensed with the National Radon Safety Board (NRSB). Radon mitigation systems should be installed by a certified radon professional. CEA can provide short term radon testing, long term radon testing, and radon testing of water. We can also design and install a radon system at a low cost that will meet safe radon levels for your home. Bacteria testing of private water supplies is typically required during a real estate transaction. Proper sample collection techniques and containers are imperative in obtaining a suitable water sample. 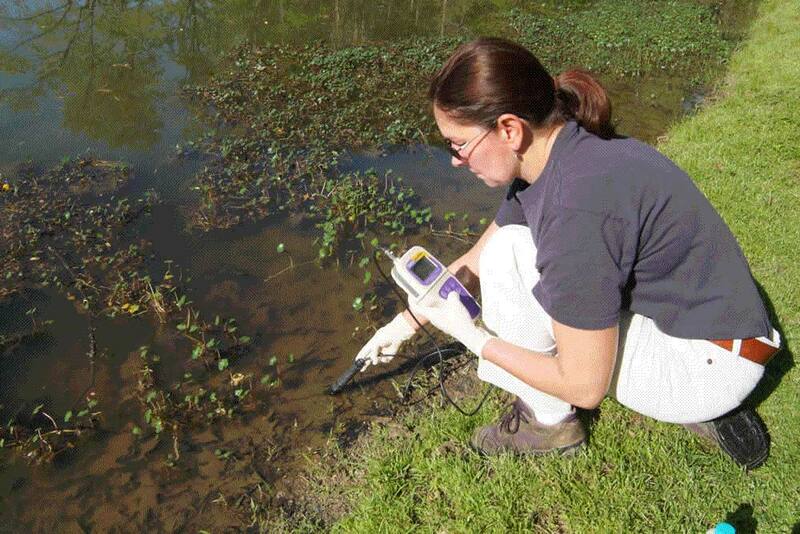 CEA has qualified individuals experienced in sample collection. If elevated levels are noted within the laboratory analysis results, CEA can guide the client with proper corrective action to remedy the problem. Lead was used extensively in paint until 1978. Most homes built before then contain some lead paint. Worn, cracked or peeling lead paint poses the greatest risk. The main cause of lead poisoning is the dust from the lead paint. Any time a surface coated with lead paint is subject to friction, like opening and closing a window, lead dust is created which can be swallowed or inhaled. CEA’s quality lead-based paint services follow the guidelines set forth by the Department of Housing and Urban Development (HUD), applicable OSHA and EPA regulations, as well as extensive experience in the lead industry. Lead services are conducted by a Virginia licensed Lead Risk Assessor. CEA provides lead-based paint services from the initial inspection or risk assessment to developing interim controls to manage lead-based paint that is intact and left in place, and providing final clearance verification for re-occupancy after abatement is complete. CEA’s qualified team of environmental professionals can evaluate and test a broad range of biological and chemical contaminants both surface and airborne. An investigation is conducted to identify the source of the pollutant and to provide recommendations to restore the structure back to a healthy indoor environment. Exposure to an overgrowth of airborne or surface mold can cause a variety of adverse health effects. Typical symptoms experienced by individuals include allergy-type symptoms such as a stuffy nose, sore throat, sneezing, skin irritation, itching and burning eyes, chest congestion, sinus drainage, headaches, and dizziness. Flooding, excess moisture, bad ventilation, leaky plumbing, incorrectly placed exhausts in attics, can all lead to possible mold growth. Unless mold is found and treated early, it has the potential to harm the structural integrity of your home or office and could lead to possible health dangers to occupants. Ventilation systems commonly conceal bacteria, mold, pollen, dust mites, and other biological pollutants, which are then re-circulated through the structure. Under the right conditions of temperature and moisture, these contaminants can flourish in air vent ducts and can be transferred throughout the structure. An Indoor Air Quality (IAQ) investigation for mold and/or other pollutants based on possible sources is conducted following the Environmental Protection Agency’s (EPA) recommendations for indoor air quality studies. Testing is conducted using state of the art equipment. Upon completion of the assessment and testing for indoor pollutants, a comprehensive report is submitted identifying the source(s) of contaminants, the potential health related affects, and an interpretation of the laboratory results. Should contamination be identified, recommendations are provided detailing site specific procedures that will need to be taken to correct any issues.